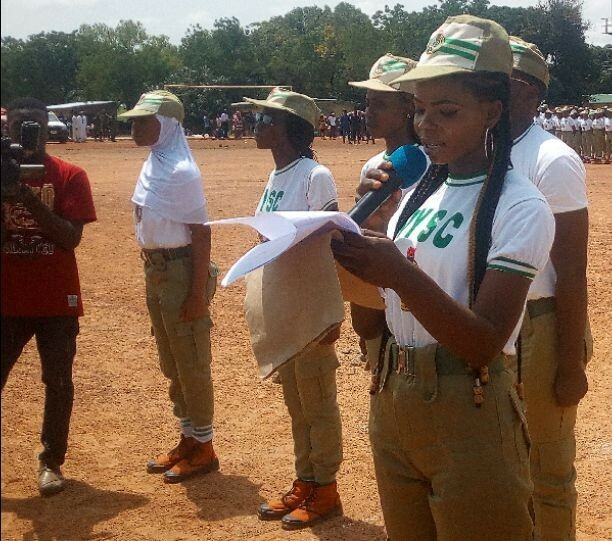 Following the renewed social unrest in some part of Kaduna and subsequent imposition of curfew by the state government, the National Youth Service Corps (NYSC) has suspended the commencement of the orientation course for the 2018 Batch ‘C’ corps members deployed to the State. The orientation course, which was earlier scheduled to commence on Tuesday, October 23, has now been postponed until further notice. The State government had imposed a 24 hour curfew on the state to halt the bloody attacks escalating from killings in Kasuwan Magani, Kajuru local government area if the state few days ago. Confirming the state signed by NYSC management in Kaduna on Monday, the Coordinator of the Scheme in the State, Hajiya Siddiq Walida said, the development became necessary to guide against any eventuality. The statement read in part, the Management of National Youth Service Corps wishes to inform all 2018 Batch C prospective Corps Members deployed to Kaduna State that the commencement of the Orientation Course earlier scheduled for Tuesday, 23rd October, 2018 has been suspended till further notice due to the current security situation and consequent curfew imposed by the state government.